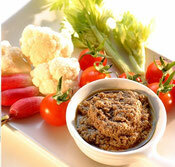 The tapenade is a very popular spread served for aperitif on a toasted bread, or as a dip with vegetables sticks. 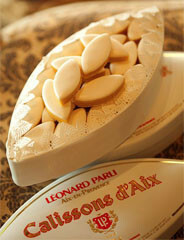 It is also used in many Provence recipies such as “pissaladiere”, or fish in foil parcel. The black tapenade (tapenade noire) is made with black Grossane olives picked wrinkled in December and treated naturally for 10 month to remove bitterness, capers (tapeno in Provencal), anchovies, Provence herbs, and extra virgin olive oil. 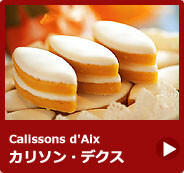 It has a special flavor of "confit". The green tapenade (tapenade verte) has a different taste. It is made with cracked green olives from the Vallee of Baux-de-Provence, extra virgin olive oil, capers, lemon juice, almond, fennel, salt, pepper. It has a flavor of fresh herbs and green olive. 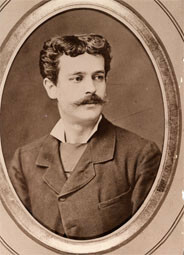 It is also used in many Provence recipes such as pasta , ”pissaladiere”. 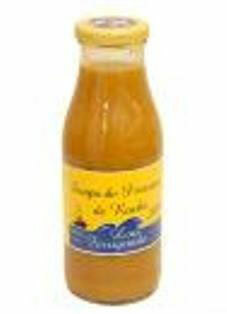 This delicious soup of fishes from mediteranean sea (soupe de poissons de roche) tastes like bouillabaisse. It will be delicious just warmed and served in a plate. It will be even more succulent if you served it with toasted bread grated of garlic or spread of rouille, with a table spoon of AOP Provence olive oil. 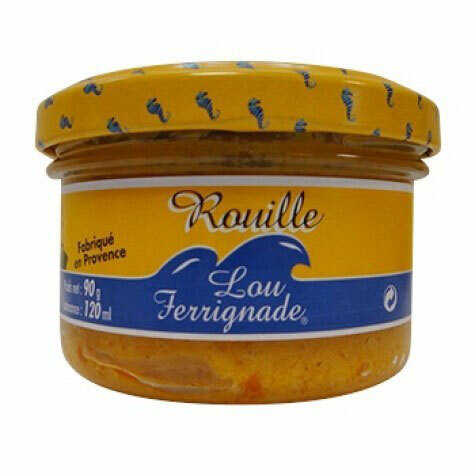 This garlic based sauce is traditionally used as accompaniment of bouillabaisse, on toasted bread in the fish soup, or with the boiled fish. Olives are one of the main foods in the traditional aperitif in Provence, along with tapenade, salty almonds, saucisson slices, eggplant caviar, coming with alcoholic beverages such as rosé wines or the famous pastis. 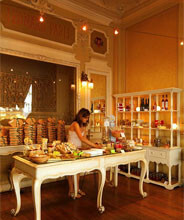 The varieties for aperitif are the picholines (green olives) and half-matured mixed olives with herbs. Sardines from the Mediterranean sea traditionaly prepared with olive oil and lemon. Delicious with pain de campagne and salad. This wonderful organic herb-tea tastes like the genuine pastis from Marseille, with exactly the same ingredients: green anis, star aniseed, fennel, liquorice. 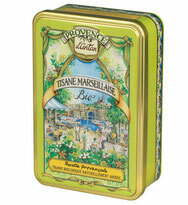 Inpired from the famous "tisane provençale", you can sip it warm in winter or cold in summer. It is refreshing and digestive.